Nice East Walker River Brown! 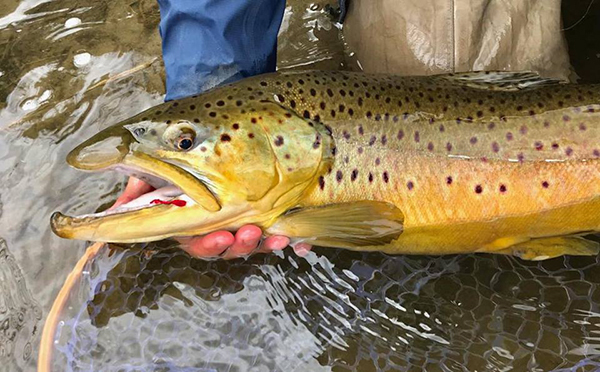 Here's a great brown Scott Freeman of Walker River Outfitters' client landed and released yesterday on the East Walker River! If you want to book a trip with Scott just give us a call at 760-932-7707 or call him direct at 530-927-7933! !